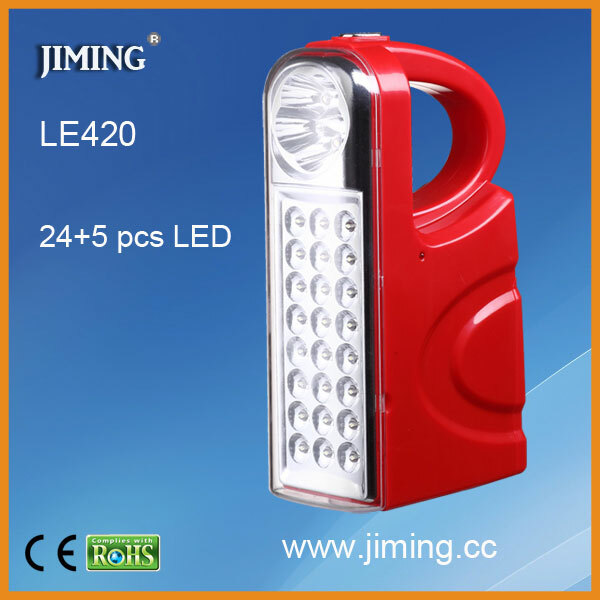 We are the professional manufacturer of rechargeable lamps.We engaged in researching and developing of rechargeable lamps has more than 20 years,In the area of it we have certain advantage,not only the price but also it's ideas and quility.These products were supplied to many countries and hot saled. 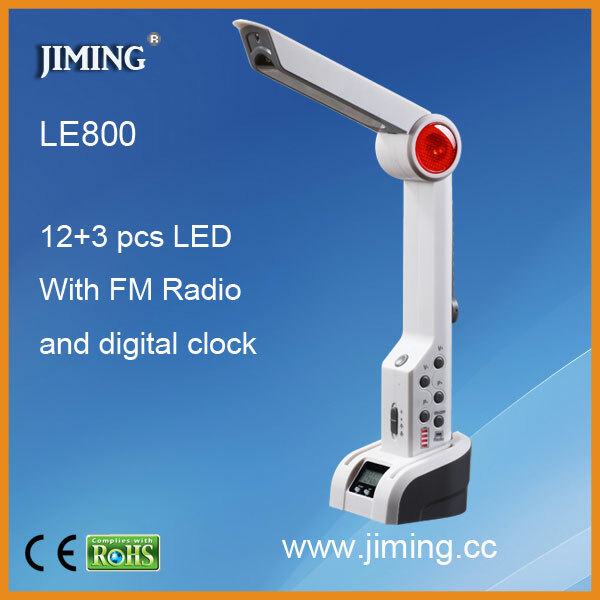 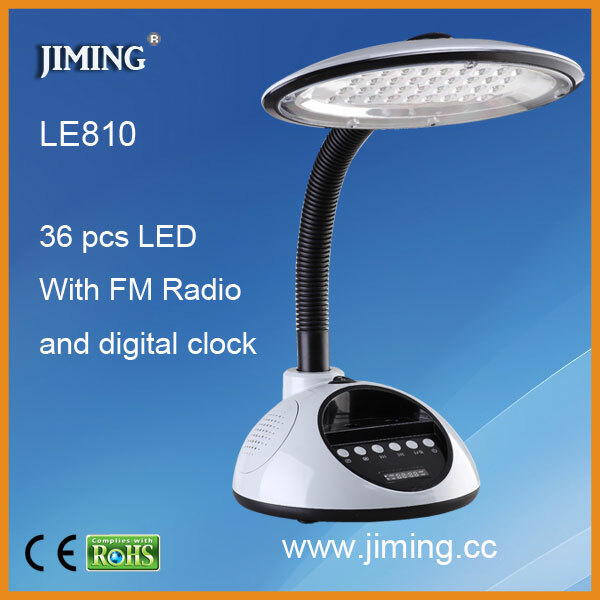 Such as led rechargeable hand lamp,cordless rechargeable led lamp,rechargeable fluorescent lamp,rechargeable table lamp,rechargeable emergency lamp and so on. 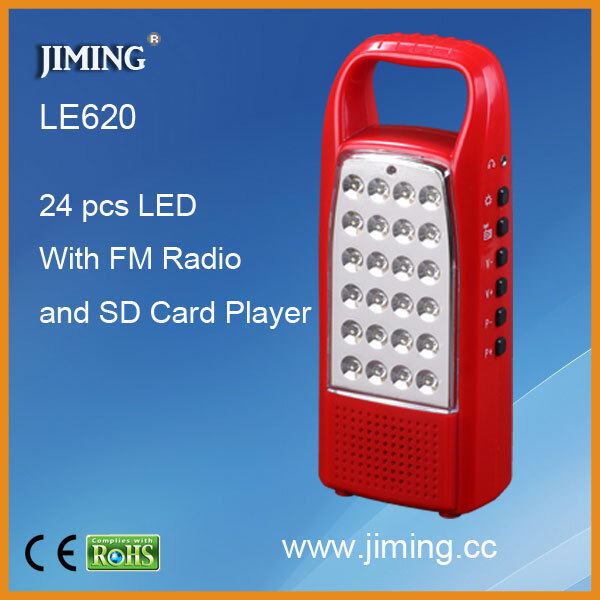 If you need rechargeable lamps, please get in touch with us.